The ‘great debate’ about the future class for Lipton Cup is now over and has resulted in the L26 being superseded. The vote showed that 14 were in favour of 2 trial years, and 7 against. But let’s be clear, the decision taken by the trustees is for a 2 year trial period only, so one cannot safely assume that the Cape 31 or J22 will be the long-term choice. The 2018 Lipton Challenge Cup. The L26, from the very day it was launched, excited sailors around the country, with sales immediately ramping up significantly and requiring a second builder to be licenced – and a fleet of 80+ boats being built in quick succession. 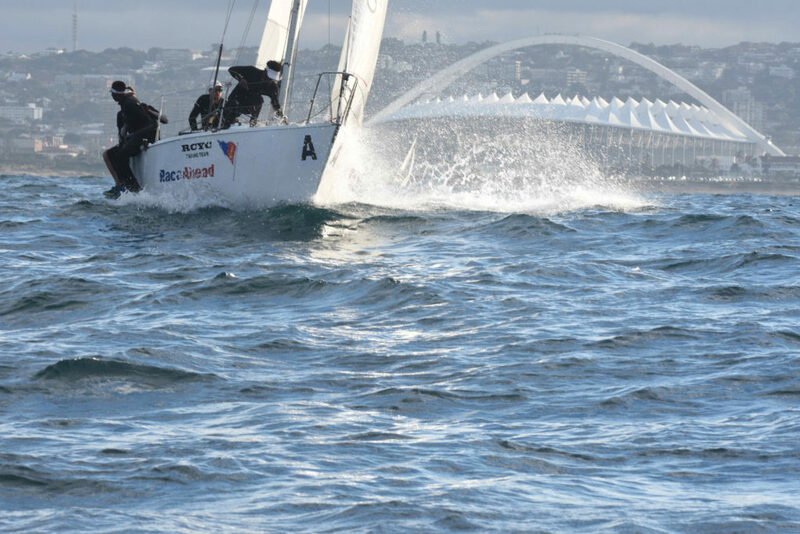 The very first Lipton Cup sailed in L26s was in 1984, and was won by TSC who chose Durban as the venue on which to defend the title. 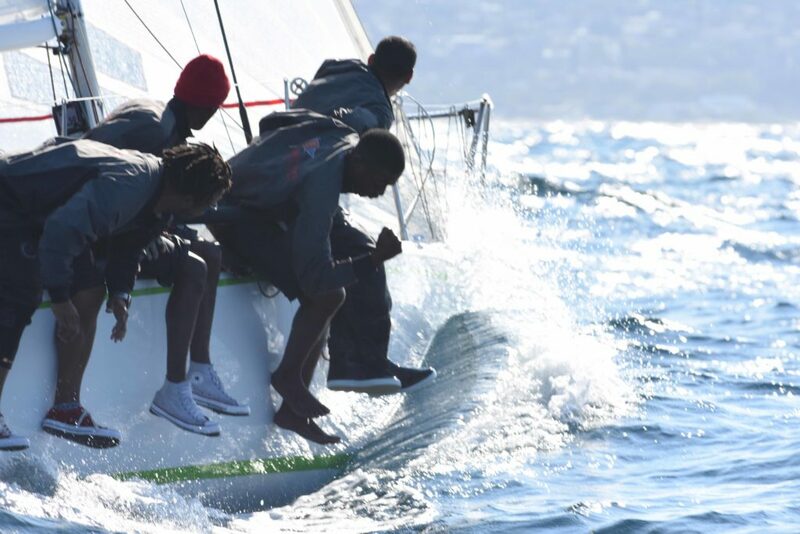 Fast forward to 2018 and Durban waters where the RCYC won the event in convincing style. For 35 editions of the Lipton Cup the L26 has served the event well, although for at least a decade there have been calls for a new ‘Lipton boat’, although there was not a suitable class available locally. The Cape 31 to a large degree is another quick success story with 12 boats having been launched in the space of little more than a year. This is a super-fast and slippery 31-footer – and out-and-out racer. 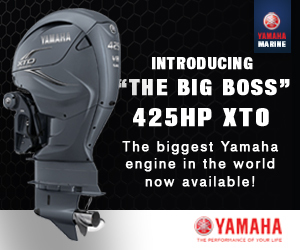 Whether it will be the right boat for The Lipton Challenge Cup remains to be seen and only time will tell. The Lipton Trustees may have gone out on a limb in making this decision, but the event and our sport as a whole will undoubtedly benefit from their bold thinking and decision-making. And our sport is currently crying out for bold decisions – so let’s grab this opportunity with two hands. 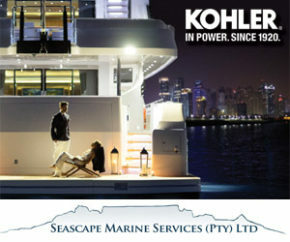 Should the Cape 31 ultimately prove not to be the correct boat, the Lipton Trustees will undoubtedly revisit the matter. So this is not a ‘35 year’ decision, it’s merely one which is right at the time. When it became clear that the Lipton Trustees were considering a change, social media went into a frenzy, with comments across a full spectrum of issues surrounding a possible change. What concerns me though is that just 21 out of 57 clubs bothered to cast votes on this important matter. What is more concerning is that not a single Club in the Northern Region voted for the J22 as an option in 2020. Strange as this region is the powerhouse of J22s in the country! Interestingly the 7 votes in favour of the J22 came from ‘coastal’ – none of which has a J22 fleet! The choice of the Cape 31 is going to change the face of the Lipton Cup, as did the 30 Square Metre Class in its day, and as did the L26. The C31 is not a cheap boat to buy, so the chances of Clubs purchasing one to challenge for the Lipton Cup is pretty slim. It is also a boat which is NOT for the inexperienced nor feint-hearted, which means that the event is changing from an ‘all-comers’ regatta to one where (hopefully) the best yachtsmen in the country duke it out for the honours. During the L26 era there were times when a skipper/s and team would dominate the event for several years at a time. In the C31 racing may well be too close for this to happen. 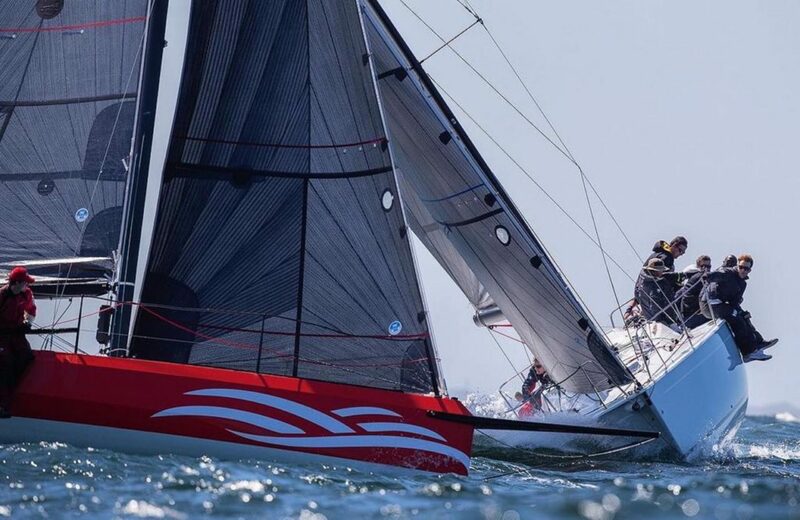 Racing in the class has so far shown that things are close on the water with a single minor mistake being costly in terms of results – so the next Lipton Challenge Cup should be a real corker. Going back to the Lipton Cup Trustees, these guys have not lost sight of the youth element which has crept into the event over the years, so the proposed youth event they flew a kite with in the build up to this crucial vote will be run concurrently with the 2019 Lipton Challenge. The 2019 Lipton Challenge Cup is going to be watched, or rather scrutinised, with great interest. Bring it on.